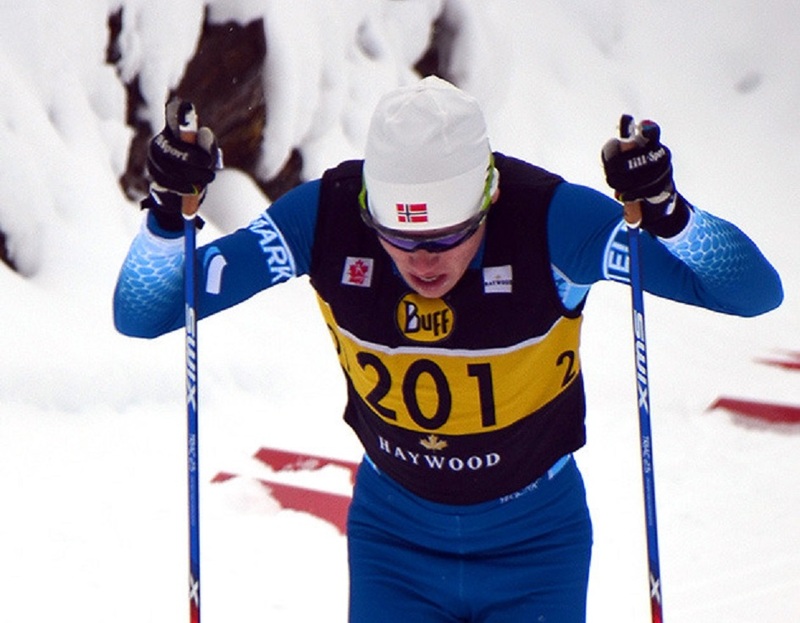 Kelowna cross country skier Gareth Williams is preparing to race against the world. Williams will compete for Canada at the FIS World Junior and U23 Championships, Jan. 30 to Feb. 5, at the former Olympic venue near Park City, Utah. Williams traveled with the Telemark Elite team at the beginning of January to the Soldier Hollow ski area, the site of cross country events for the 2002 Olympics at Salt Lake. The team competed in the U.S. national championships, which were also trials to select the Canadian world junior team. Williams opened the week-long competition with a silver medal in the 15km skate race in the under-20 category. He was also the top Canadian in a field of some 150 racers. Later in the week he finished eighth overall in the classic sprints, working his way through a qualifying round and three heats. The final race was a 10 km classic race where Williams joined two other Canadians on the podium for a bronze and a Canadian sweep. “We got to experience the top race in North America for our age group and it kind of equaled out the travel for all the Canadian clubs,” Williams said. Soldier Hollow sits at 1,660 meters above sea level. With the world junior races being held three weeks later, the Canadian team will have the advantage of having trained and raced at that elevation. Other Elite team members are Salmon Arm racer Thomas Hardy who was selected as the alternate for the Canadian U23 team after placing sixth—second among Canadians—in the 30 km classic race. The top finish by Kelowna’s David Walker was 20th in the 10km classic (12th) Canadian. Williams’ progress can be followed on garethwilliamsxc.com. Without a corporate sponsor or national team funding, Williams is looking for other means to cover expenses. To assist Williams, see his GoFundMe campaign at www.gofundme.com.